For February we have chosen to feature as assortment of New Privacy Films Styles. Click “continue reading” below to learn more about these this month’s Featured Films or any of our hundreds of exclusive privacy film styles. For December our Featured Films are all about color. We have Decorative Privacy Window Films available in almost every color imaginable. Our Translucent Color series of films feature a slightly opaque sand blast effect combined with a variety of vibrant colors, allowing for a colorful accent combined with the benefits of added privacy. Available in 30 vivid colors we’re certain you will find the shade that is just right for your home or office. Shop our Translucent Color Films now! For the month of November we are excited to feature six of our popular Static Cling styles discounted at 65% Off. These six discounted styes include a good variety of our Static Cling films, which are easily removable and reusable. Shop now for big savings on these exclusive Static Cling Privacy FIlms! 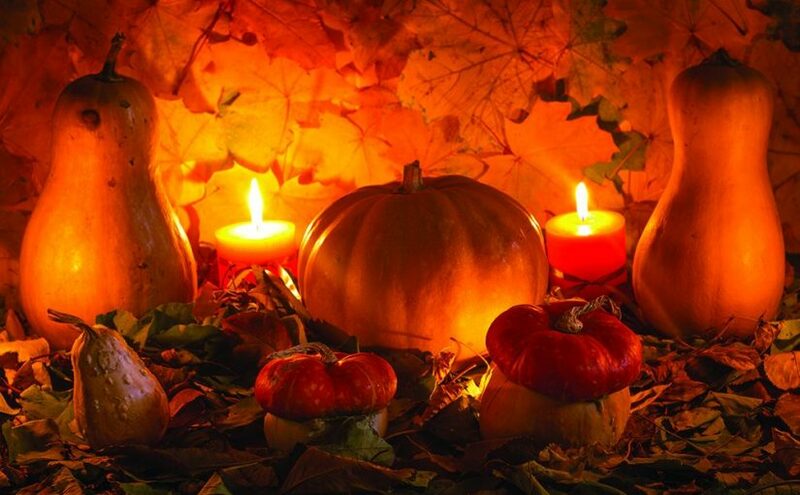 These exclusive Temporary Fall Films are the perfect final touch to your Thanksgiving and Halloween Decor. Decorate your windows this holiday season with this beautifully designed, self-adhering window film. After the holidays, these films can be peeled off the glass and stored in its original packaging for the next year! Click Continue Reading below to Shop these brand new Fall styles now! This month we are excited to welcome a variety of New Privacy Film Styles! Featuring a Brand New Dichroic Frost Static Cling Film, a few smart looking Striped Films with several different stripe widths, and finally a colorful new Geometric Film Style. Click Read More to Shop the Styles from the Video. This month we are proud to introduce two groups of exciting new styles! The first group features several sensational Textured Frosted Glass Films with both Colorful and Plain Frosted designs. The second group features three trendy Gradient Window Films perfect adding a modern flair and some privacy to your Glass Conference Room Walls. We are very excited to be featuring for the month of July our Dichroic Color Changing Window Films. Our Dichroic Films are available in a variety of styles each with unique patterns, textures, and color changing characteristics. These Dichroic Window Films are an amazing way to add a vibrant splash of color to any space. Textured Rain Glass can be a great way to breathe life into an outdated bathroom or even glass kitchen cabinets. Rain Glass looks the way it sounds—as if streaks of rain are pouring down the window pane. The organic feel of rain glass is also the perfect complement to modern spaces that are grounded in earthy style. 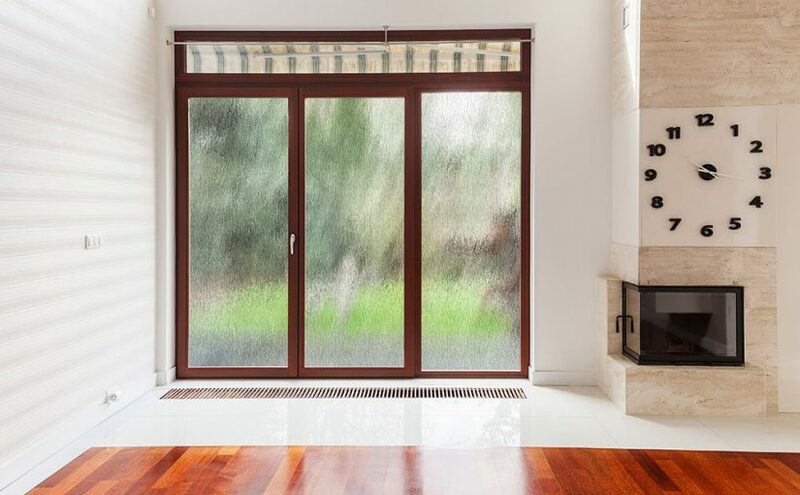 Avoid the expense and chaos of having to replace doors and windows by installing our Rain Glass Window Films. No need for contractors or handy men, easily install yourself at a fraction of the cost of expensive textured Rain Glass.